Save AED 24 (51.06%) – Earn 2 Shukrans What is Shukran? Shukran is the Landmark Group’s award-winning loyalty programme in the Middle East, which allows you to earn Shukrans when you shop any of our brands. 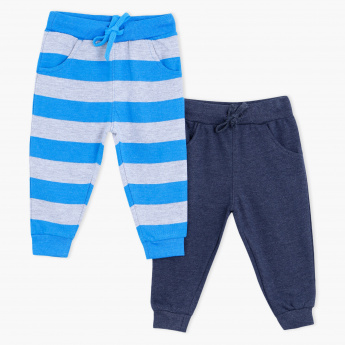 Sure to fetch your kid compliments, this set of two casual jog pants will keep him relaxed while sprucing up his adore. 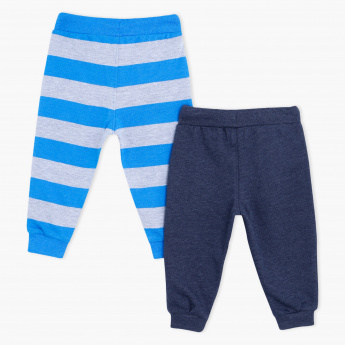 Featuring one striped and one plain pair, these pants are convenient to wear all day.